In the taxing grooming environment, equipment reliability and ruggedness is a must. 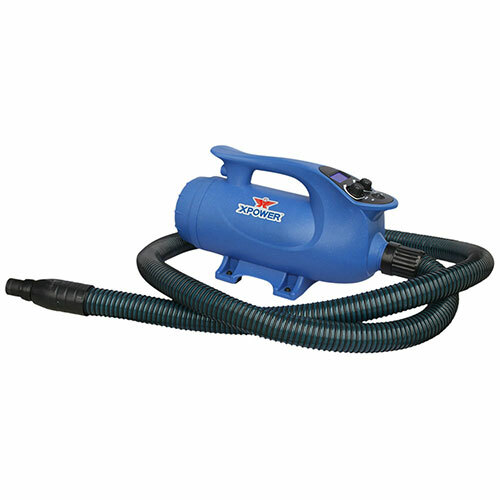 XPOWER satisfies both requirements with the B-8 Elite Brushless Motor Force Dryer. With an unrivaled 7000 hour lifespan, the B-8’s variable speed and heat controls are not its only major features – it also displays them on a digital screen. 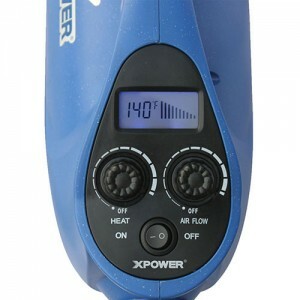 The added functionality enables groomers to be able to balance variable speed with heat to achieve just the right balance of both. This entry was posted in Pet Grooming, Product Innovations. Bookmark the permalink.